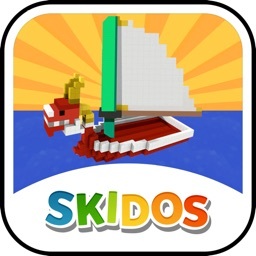 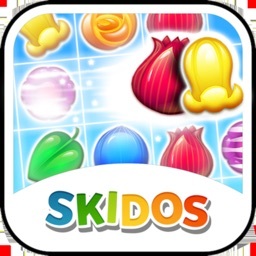 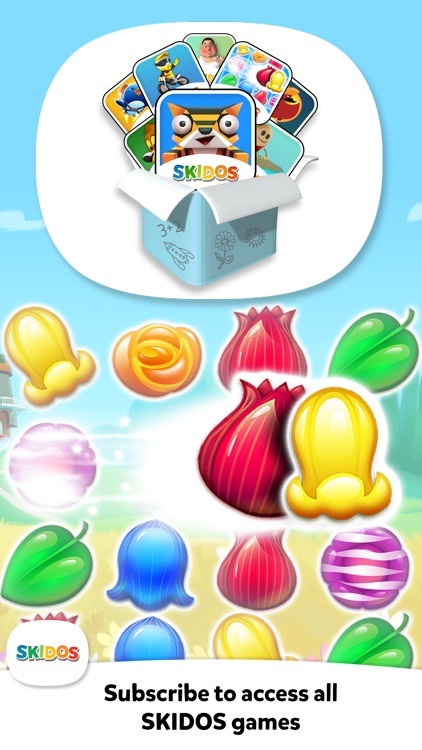 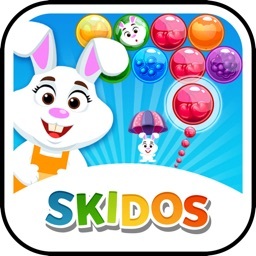 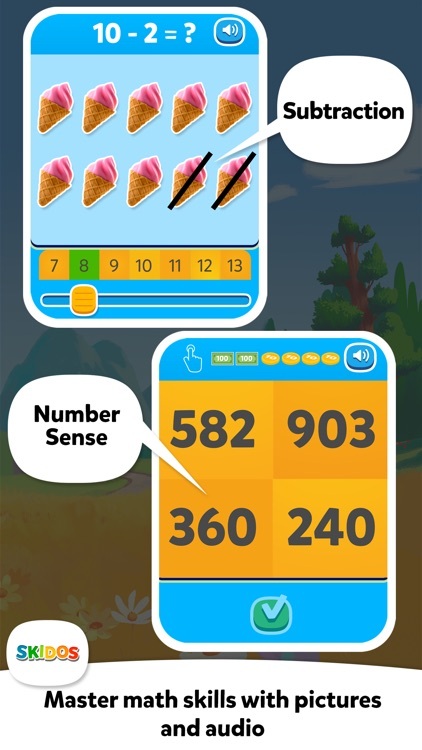 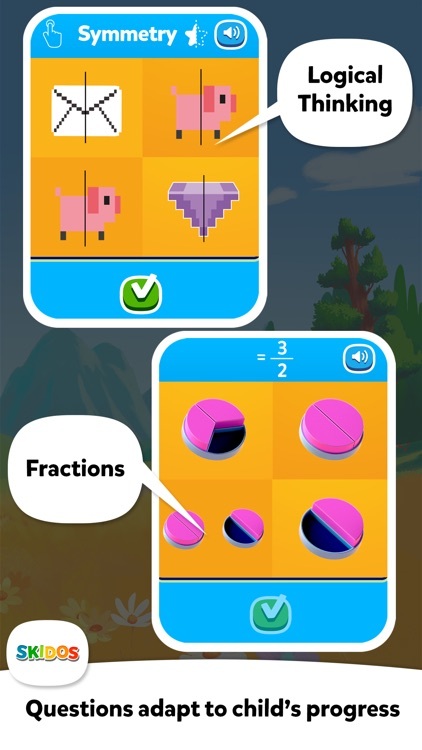 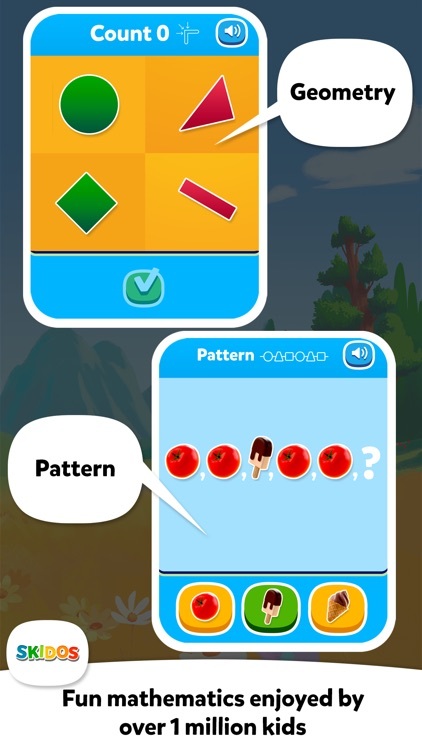 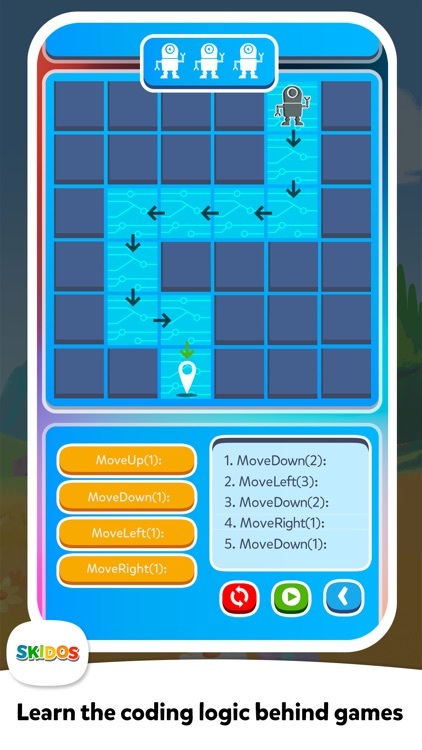 SKIDOS games including FLOWER MATCH help kids master their mathematics skills and develop their interest in coding. 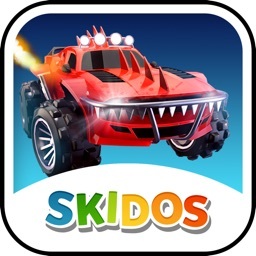 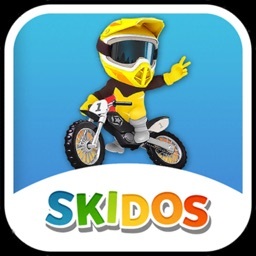 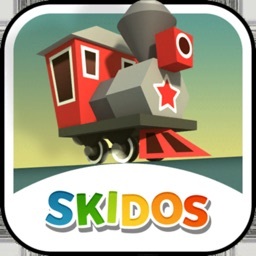 You may subscribe to SKIDOS from within this app or you can log in to an existing account to get started. 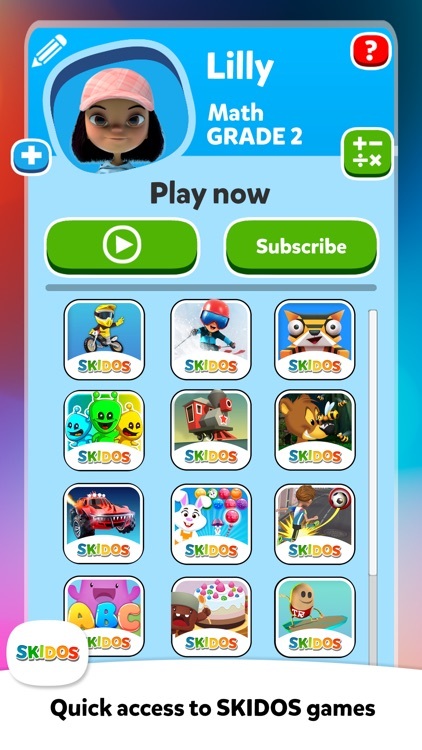 SKIDOS subscriptions are auto renewable with monthly & annual plans for 3 users. 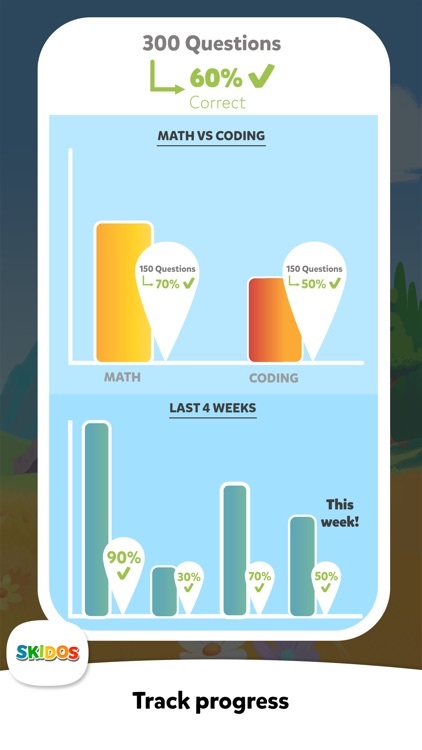 So, three kids of different age can learn and progress in their own individual learning style. 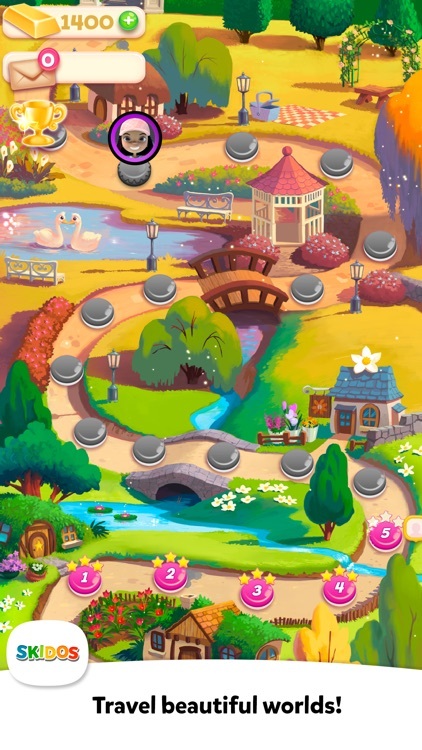 Explore a world of colorful flowers, cute animals and a fairytale story in this sweet and fun puzzle adventure. 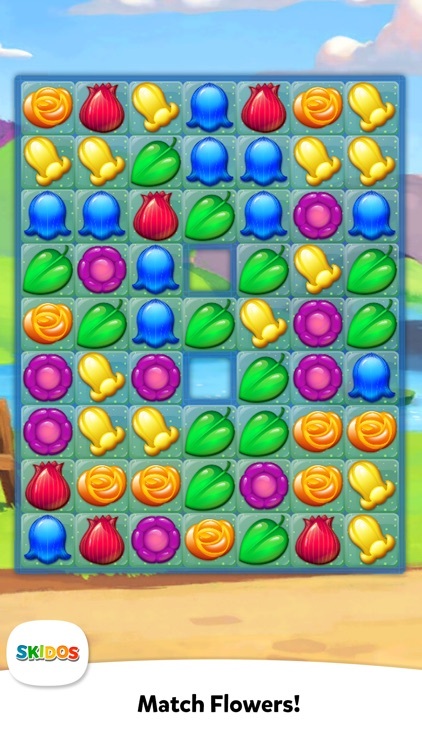 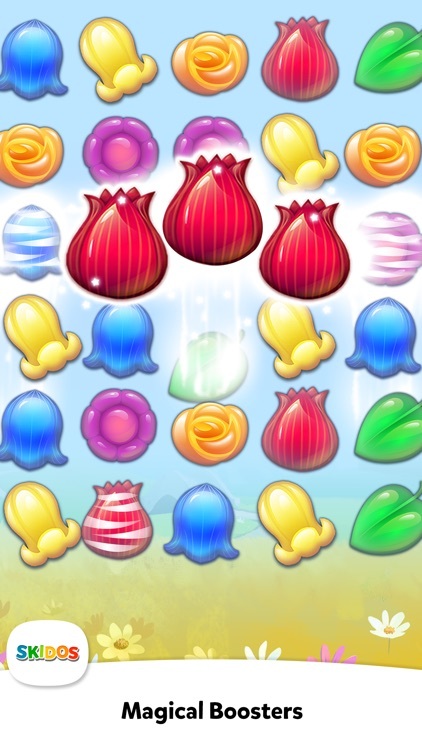 Easy to learn and challenging to progress, Flower Match will keep you entertained for hours as you experience the greatest story never told flourish before your eyes.